Freeware newsreader for RSS, ATOM and search engine feeds with Outlook 2007 look & feel. The user can search for feeds by entering search terms or an URL. Freeware newsreader for RSS, ATOM and search engine feeds with Outlook 2007 look & feel. The user can search for feeds by entering search terms or an URL. 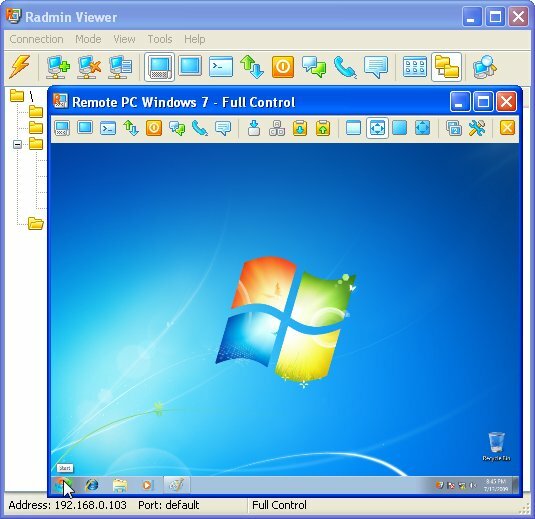 The programm runs on Windows 2000, Windows XP and Windows Vista. It may run on other Windows versions, too. This software product "FeedJunkie" was awarded "5 Stars" from Actual Download. Feel free to write about your FeedJunkie usage expirience. Please also try to rate it.